Our two storage facilities are fully equipped to provide an easy storage experience. Our properties are well-kept, our prices are low, and our service is always friendly. Let us show you how we can help - contact us today! 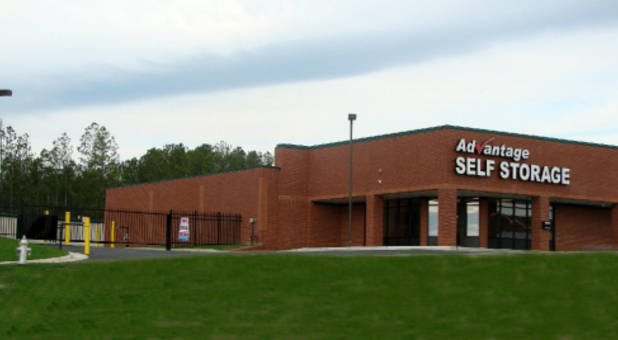 Both of our facilities are located in east central Virginia and serve the communities of Chesterfield, Chester, Windsor Hills, Colonial Heights, Prince George, Fort Lee, Petersburg, and everywhere in between. 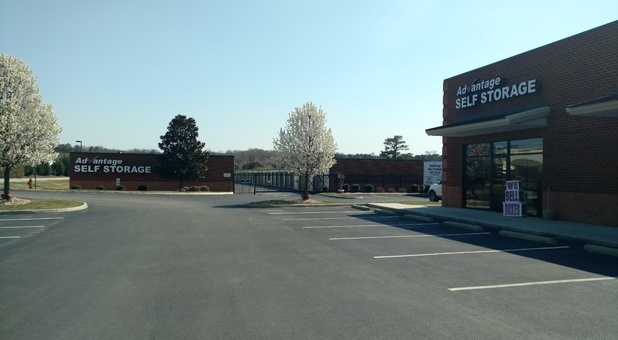 Both of our facilities are not far from Richmond, VA, so nearly anyone in the Richmond metro can benefit from having two great options for storage nearby. Check out the facility nearest you - we’re eager to help you find a solution that’s suited to your individual needs. Simply offering good storage isn’t enough for us. We want to be the best. That’s why we offer storage features at both of our facilities that are hard to find and make your life easier, like climate control, vehicle, online bill payment, truck rentals, and more! As a locally owned and operated business, we hold customer service as our top priority. You can depend on us to provide you with personalized care and to keep our property in top shape. We’re committed to providing the best options around at highly affordable prices.